VR is getting more and more popular these days, it seems. Fatshark has just announced that their popular co-op title, Warhammer: End Times - Vermintide, now supports the HTC Vive VR headset in a new special VR mode, called "Hero Trials." This new mode is separate from the full game, but it is free for anyone who owns the game on the PC. It features four levels you can explore within VR - the familiar Red Moon Inn, the Hall of the Poison Feast, and two special VR levels, Reikwald and Ungdrin Rail - four different weapon types to use, and three different enemy types to slay. Unlike the full game, this VR mode only supports two players online instead of four. 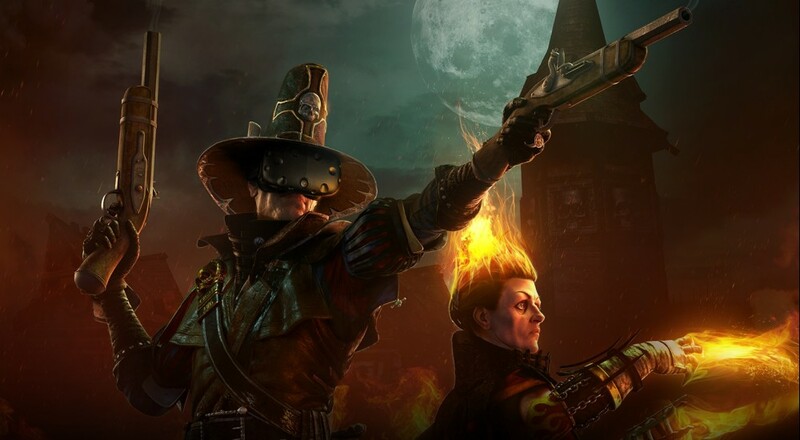 If you don't own Vermintide, then you can still check out the "Hero Trials" VR mode for free, but you only get access to the Red Moon Inn and Hall of the Poison Feast levels. Should you like what you see/play, then the full game is on sale for 66% off until 1:00 pm Eastern tomorrow, Friday, December 22.